Amazing love letter to the diversity of the plant kingdom and how it has shaped us (and we it). John Newton - John Newton is a freelance writer, journalist and novelist whose interest in food has taken him into restaurants, kitchens, onto farms and into Parliament Houses. 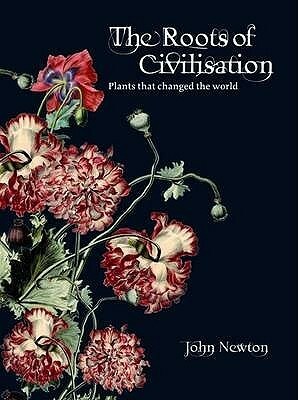 All this food and politics led him to an understanding of the intimate relationship between human civilisation and the plants and trees that grow on our beautiful planet. Some of his food books are Wogfood, An Oral History With Recipes; and Fresh From Italy; with Stefano Manfredi. His two novels are Whoring and The Man Who Painted Women. His latest book is The Oldest Foods on Earth: a history of Australian native foods published in 2016. He has won several awards for his food writing, including the Gold Ladle for Best Food Journalist in the 2005 World Food media Awards He lives in Sydney with his wife and two daughters and recently raised his first broad beans, tomatoes and strawberries in a tiny inner city courtyard.